« Will Online Poker Save the U.S. Economy? I’m thinkin’ Mike Sexton? Bobby Baldwin? 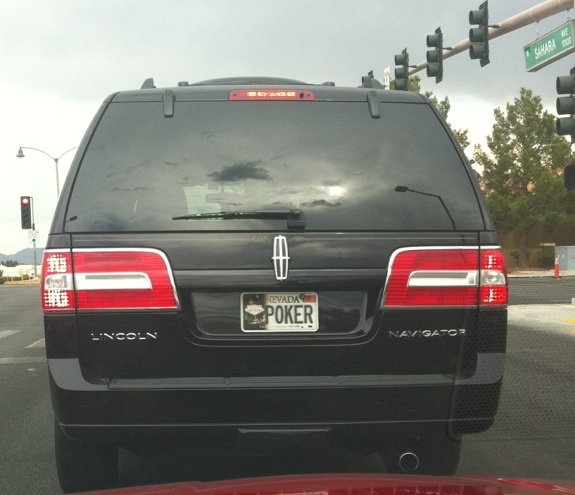 Someone who doesn’t drive himself to the WSOP?